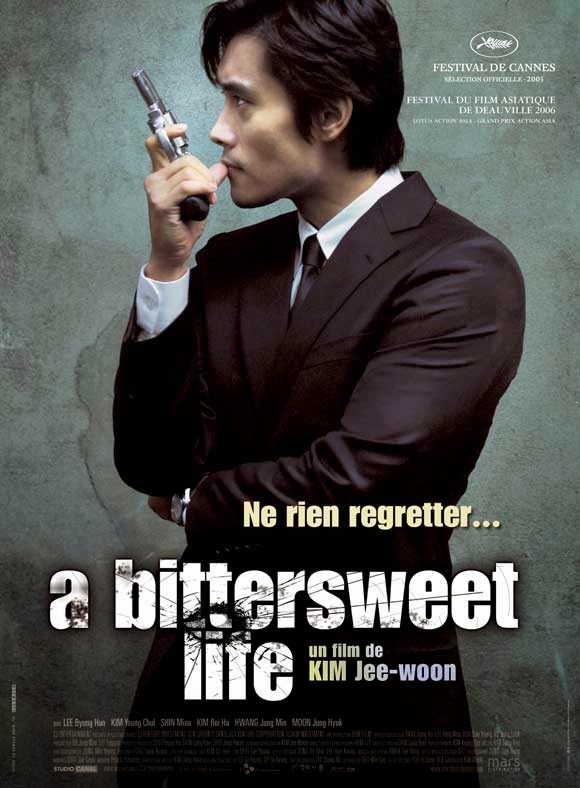 If Kim Jee-woon has told us anything with his eclectic and varied filmography it's that he loves working within genre conventions. With each of his movies, he picks a genre and gives us an epitome of its tropes taken to their logical extreme. His filmography offers not only entertainment, but also insight into genre conventions through his playful fidelity. He also tends to blend genres together, so with A Bittersweet Life he grabs hold of the gangster drama by the horns and turns everything up to eleven to create an experience which is as mixed as that metaphor (except, you know, in a good way). Part of his magic is that he's so in love with every genre that he can do all of them. His first feature film was a horror comedy, and from there he has branched out into sports, mystery, action, crime, and even western. But he's not only capable of working in any genre he sets his mind to, he also includes elements of many different genres inside each film he does. A Bittersweet Life is essentially a crime drama, but it also contains elements of action (both fist fights and gun battles), romance (business vs. pleasure), comedy (mostly of the dark variety), and melodrama (the exaggerated emotionalism of the finale). While this leaves the tone feeling somewhat scattered at times (jumping from the depths of tragedy into farcical slapstick over a single scene), it is the perfect fit for the nonsensical, chaotic world presented in the film (where you can go from the top to the bottom at the drop of a hat). Along the way, the film makes explicit references to both Scorsese and Fellini, turning the story into a grafting of La Dolce Vita onto Goodfellas (with a little Taxi Driver thrown in at the end). 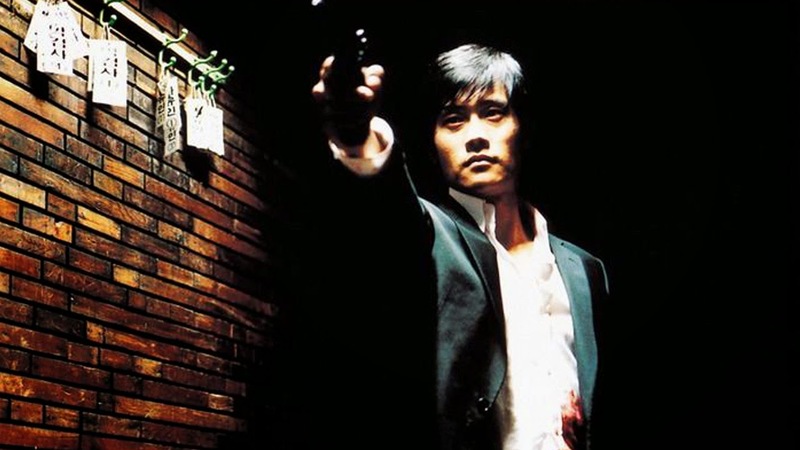 The character study's neither as thorough as Fellini's nor as stylish as Scorsese's, but in combining the two with Kim's own genre sensibilities he creates something just as entertaining and unique. "A disciple asked his master, 'Do the leaves flow or is it the wind?' His master replied, 'No, it is the heart and the mind.'" It is not the external, real world which changes around us, but our internal, psychological/spiritual world which changes inside of us (Kang doesn't become evil, Sun-woo just sees him differently). But even though this is the case, we cannot take our internal desires and bring them into the external reality (Sun-woo can't have Hee-soo just because he wants her). Our desire (passively) changes the world around us, but we cannot (actively) change the world with our desire. This is why the disciple was crying after having a sweet dream, "Because the dream I had can't come true."